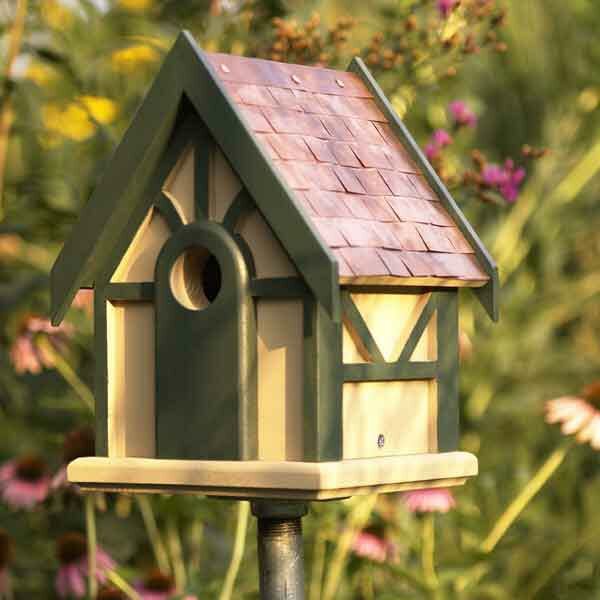 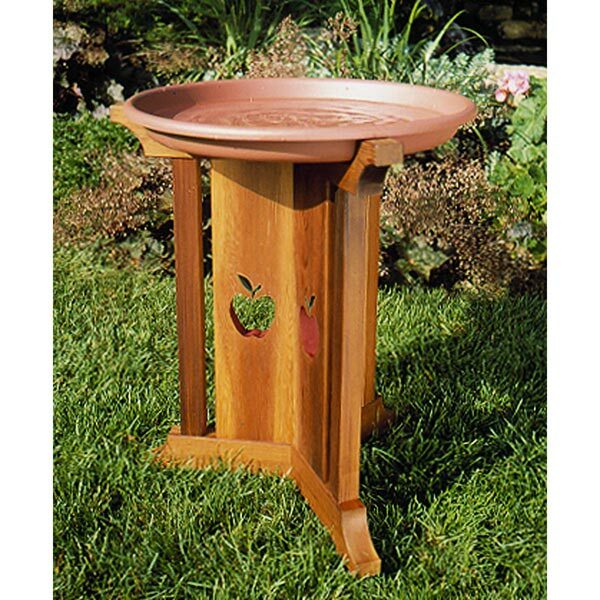 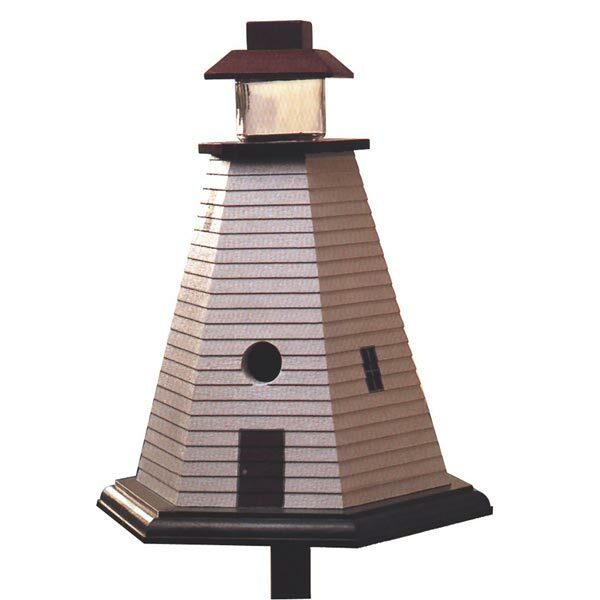 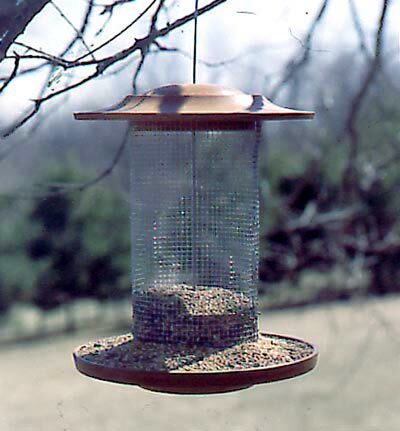 We have offered bird feeders before, but none quite likethis one, designed by Pat Schlarbaum, songbird specialist with Iowa's Department of Natural Resources. 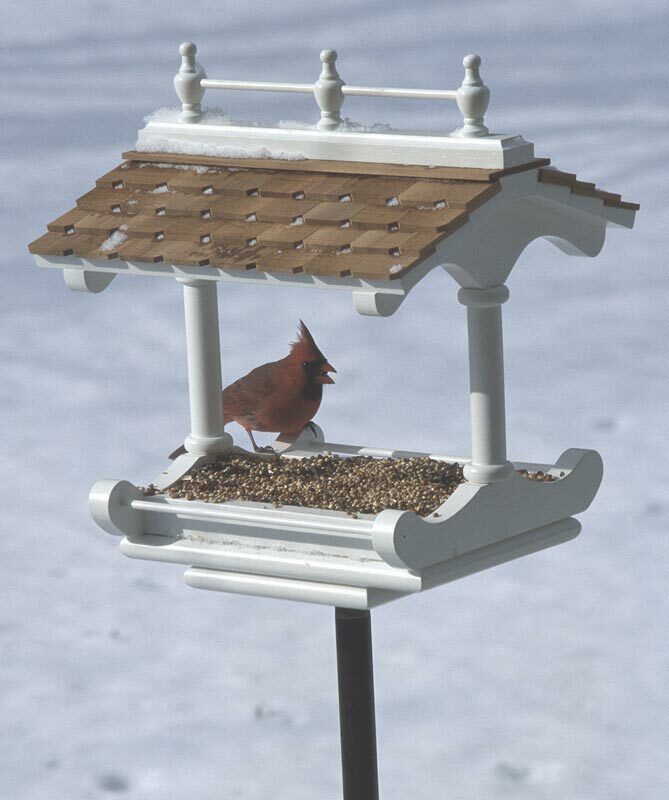 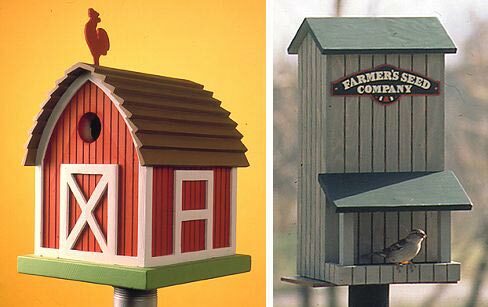 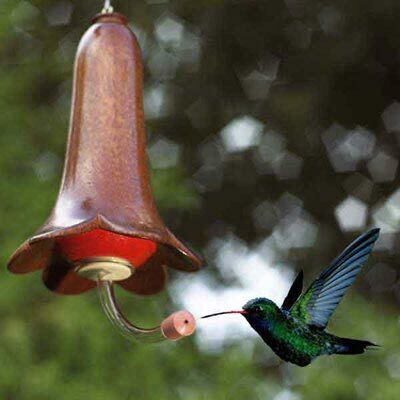 All feeders are notcreated equal.This bird feeder design appeals to a variety of birds and their feeding habits. 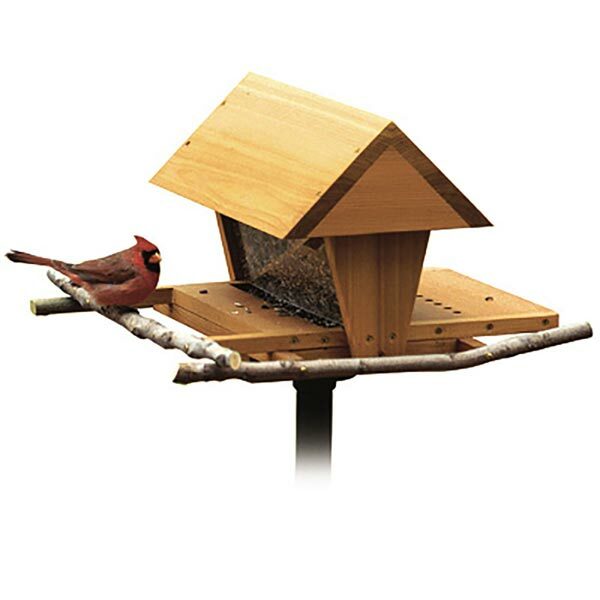 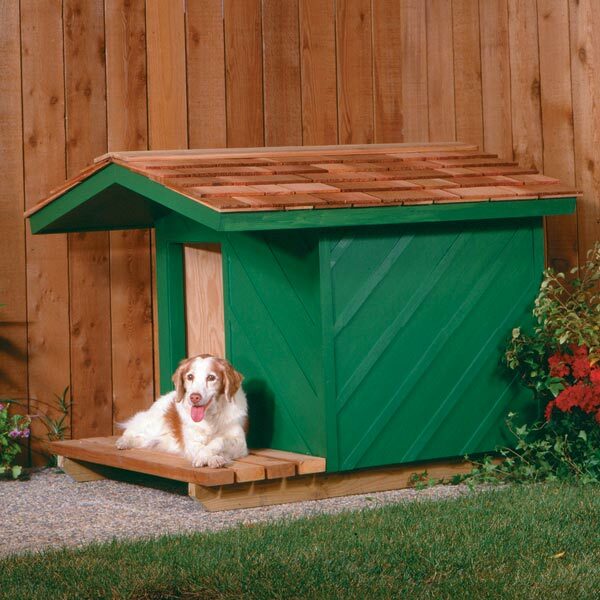 In designing it, Pat wanted to provide a healthy, durable structure that both people and birds could enjoy for a lifetime.